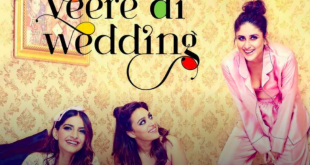 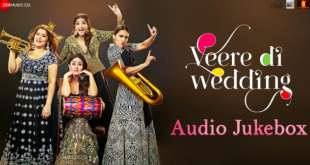 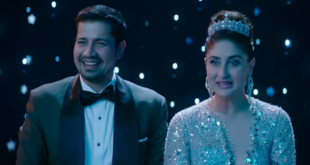 ‘Veere Di Wedding’: The girls are simply gorgeous! 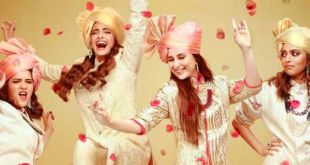 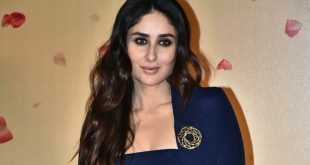 The Veere girls - Sonam and Kareena Kapoor and Swara Bhaskar - are caught in the midst of a sleepover with everyone evidently having a ball. 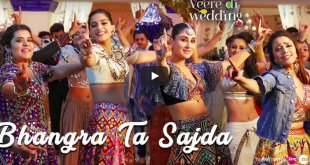 Actor Swara Bhasker turns a year older today, here's taking you on a journey of the woman we know as Anaarkali of Aarah.